Sourced from environmentally conscious areas, our bamboo sticks and flower sticks are of the highest quality. To find out how they can help maintain your plants and trees, contact us today! Our hardwood stakes come in a variety of sizes and are available pre-packaged and labelled. Alternatively, they can be packed loose and bundled to suit your requirements. All our stakes are of the highest standard and are legally sourced from environmentally sustainable areas. We supply top quality first and second cut bamboo tree stakes and canes. Sourced from China, they are naturally green and available in a variety of sizes. 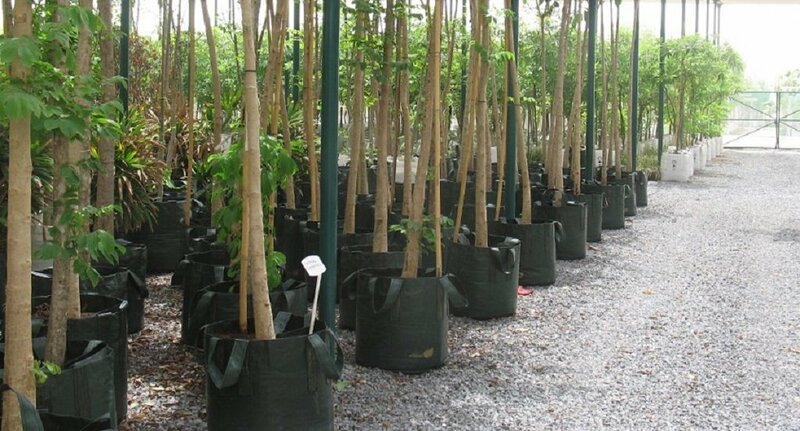 To find out how our nursery stakes and sticks will help you maintain the quality of your trees and plants, call us today!